The PH-1 phone isn’t the only product unveiled today by Andy Rubin’s new company, Essential. 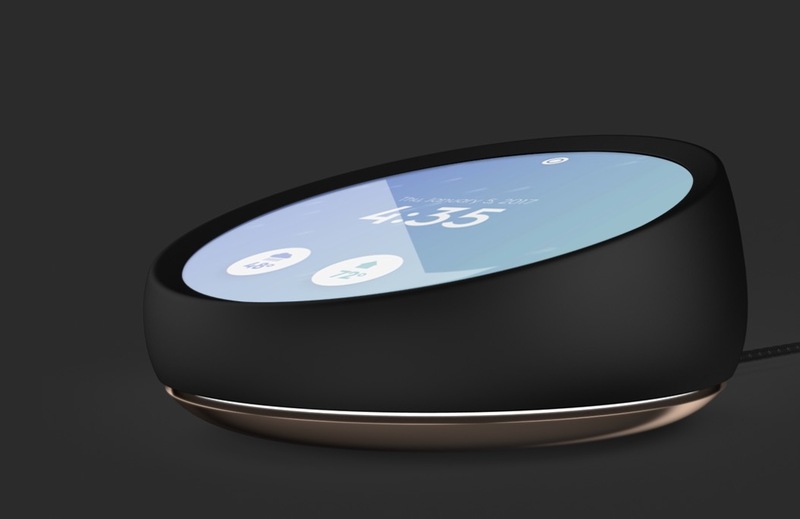 The start-up also announced Essential Home, a smart home hub the shape of an Amazon Echo but with a round touchscreen attached. while Essential isn’t saying how much its home hub will cost or when it will be available, it is offering up some ideas that are in-store to try and separate Essential Home from Echo devices or Google Home. For one, it has that touchscreen that I just mentioned. With its custom Ambient OS, it not only does the assistant-type tasks (turning lights on and off, setting reminders, playing music, etc. ), it also tries to notify you of important items. Like, if you need to leave for an appointment, it could glow and show a commute overview on its screen. The touchscreen also allows you to adjust items in your home without voice, plus you get basics upfront like weather and time. 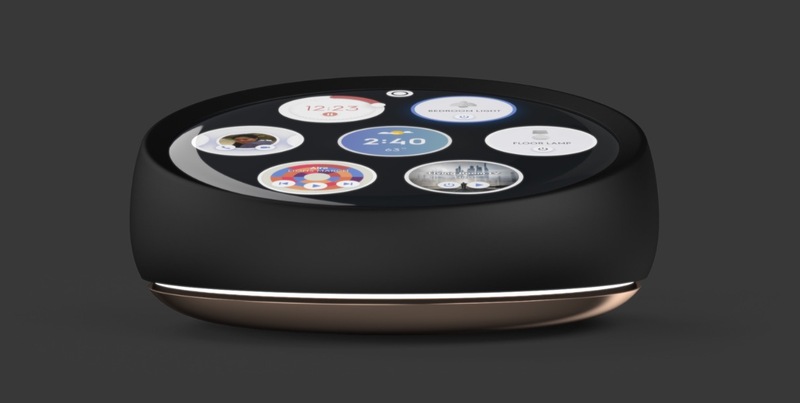 It looks like a nice take on a smart home hub. Assuming it’s not ridiculously expensive, can ship fairly soon before Google makes the exact same product, and works with all of the major smart home product brands, it could be worth considering. You can learn more over at the Essential Home page.